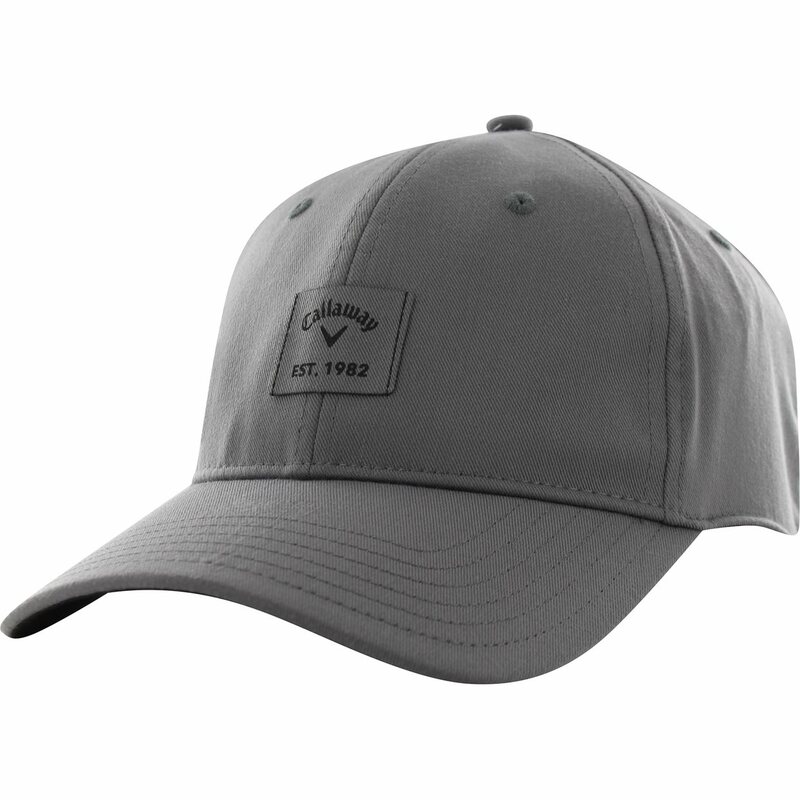 The UV protection coating and stretch twill fabric make the 82 Label cap the perfect option on a warm day. 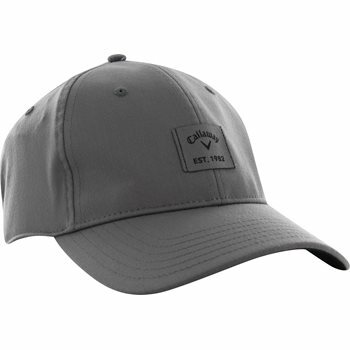 It features an unstructured design and the Callaway logo stitched on the front. Each panel has an eyelet to increase breathability and make sure you stay cool all day long. Simple and well assembled.Gray color and size XL, very comfortable.